What is SEO Blog Submission? 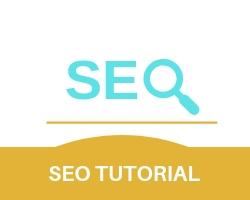 SEO blog submission is an off-page activity where users and owners of the website actively post articles related to the website. It is also a core off page activity where the website can convert one time visitors into repeat visitors. By keeping the website up to date with relevant and interesting content, visitors are more likely to share and spread them. Advantages of SEO blog submission? It makes the website more approachable and relatable to new visitors. Blogging provides free brand awareness and spread to the website. Blogging allows an opportunity to share new news on the area your website works on. Blogging is the easiest and the fastest way to get good authoritative links for your website.